Our passion is to create Great Coffee, our mission is to serve our community with that passion! Thanks for stopping by! Fresh Micro-batch coffee; sourced, roasted and delivered! We offer a GREAT selection of coffee online. You can have it shipped, arrange a local pick-up or delivery or find us at one of the events we will be at soon! We are excited to share our passion to create great coffee with you! Need additional options for large quatities for your office or church, reach out! 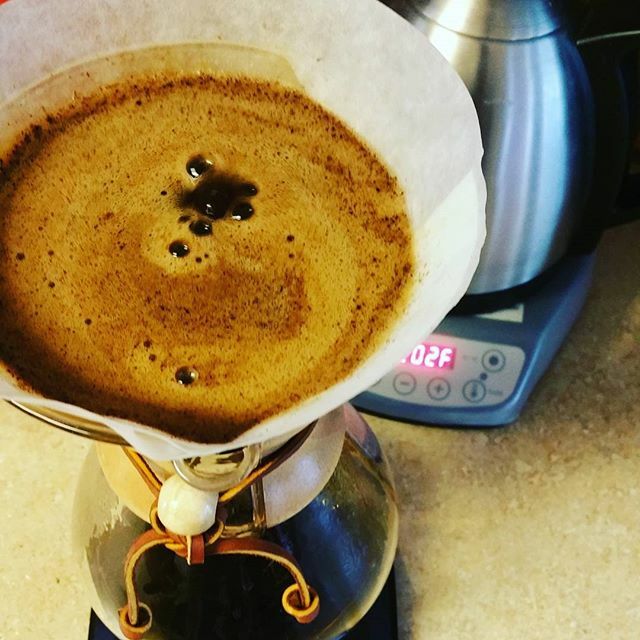 With a little know how you can start brewing your best coffee every day at home! Great coffee beans are just the start of an amazing cup of coffee! Everyone is capable of brewing their best cup of coffee in their own kitchen. We are here to guide you in brew great coffee at home. Check out the brewing guides and feel free to drop us a note! You bring the people, we will bring the coffee! Great Escape Coffee is pleased to present our latest offering! Corprate event catering, private brewing classes and gifting! We would love to partner with you in your next celebration or employee appreciation/training. Drop us a note if you would like to know more about how we can partner together.